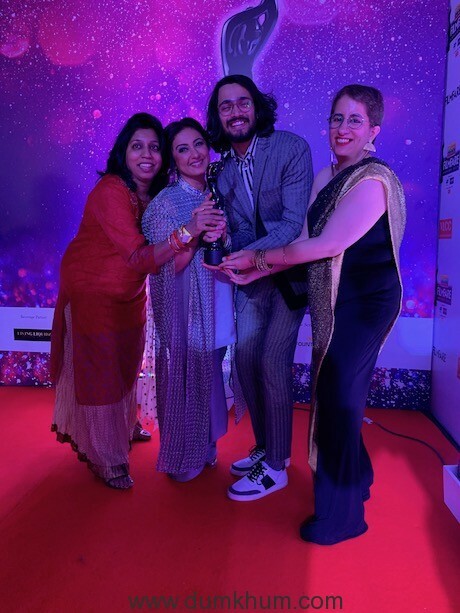 Bhuvan Bam from BB Ki Vines starred in a short film Plus Minus alongside Divya Dutta produced by Guneet Monga & Rohit Raj. 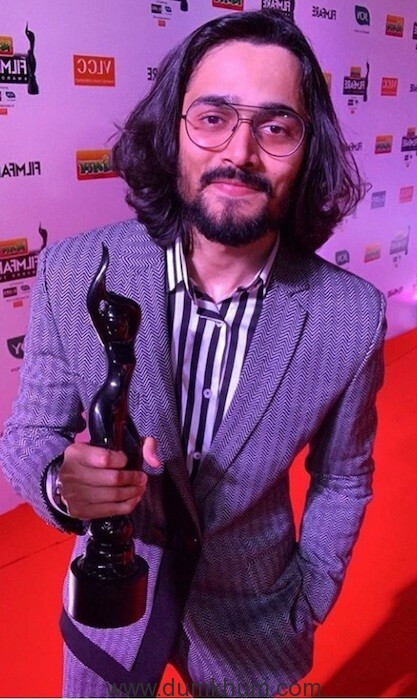 The film won a filmfare award for ‘Short Film In The Popular Choice‘ category. 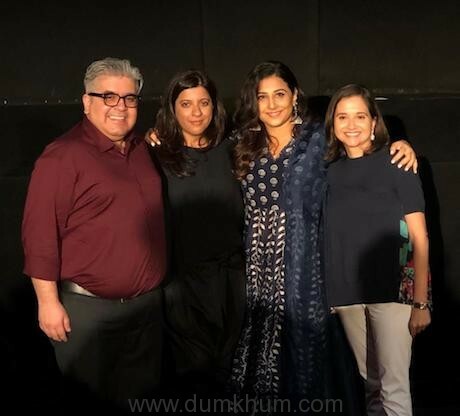 The docudrama that revolves around the perspective of two strangers on a train journey received rave reviews from critics and was loved by fans as it evoked a sense of nation loving and an interest in the lives of soldiers in all the viewers. 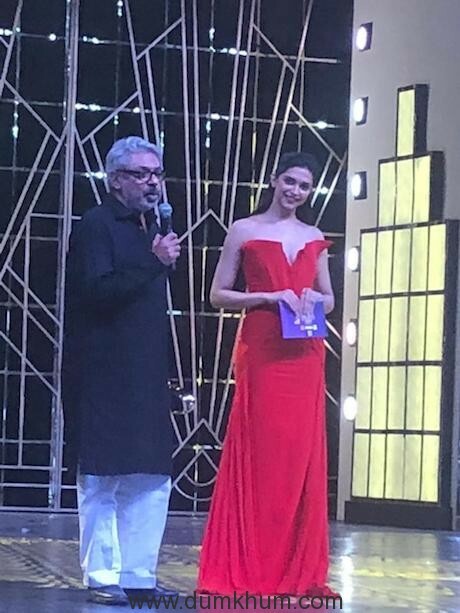 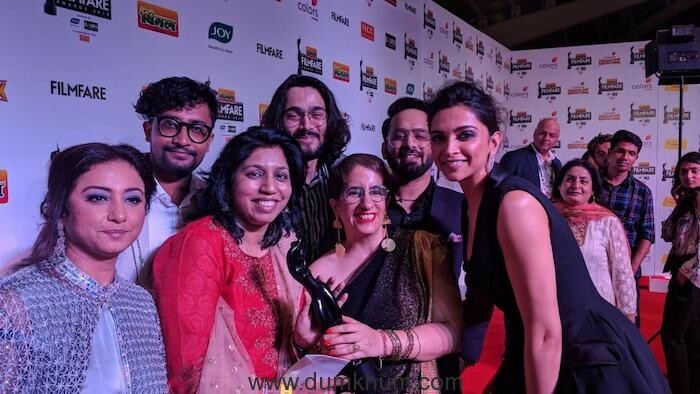 Bhuvan and team posed with the Bollywood’s diva Deepika Padukone at the award show. 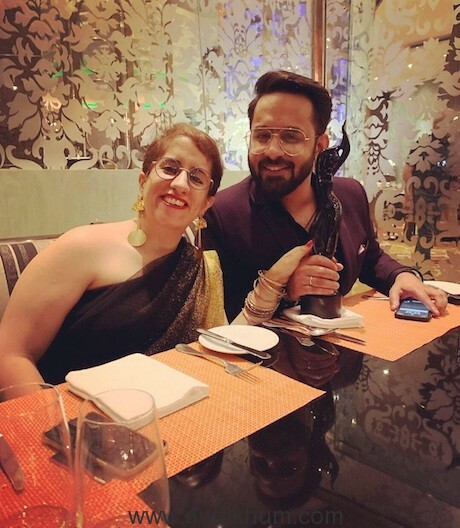 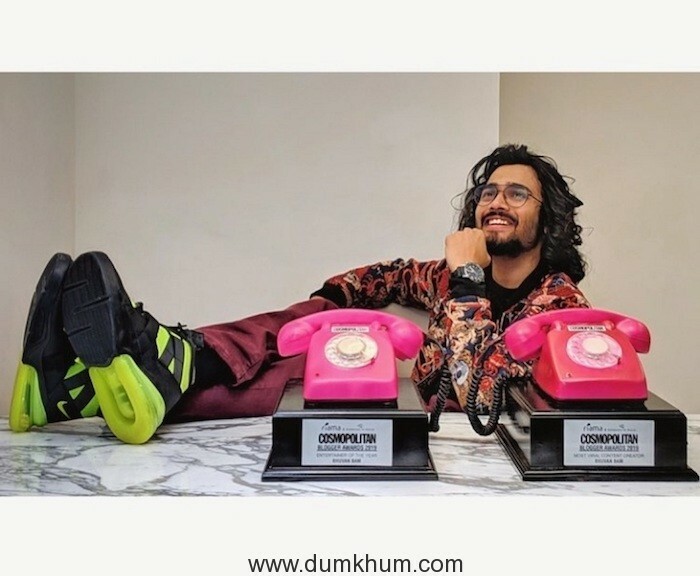 In addition to winning the filmfare award, Bhuvan also won 2 Cosmopolitan Blogger Awards under the categories ‘Most Viral Content Creator‘ and ‘Entertainer Of the Year’.